We all know that life has its challenges. But Jesus has provided a solution that will bring you victory in every problem you may face. You are not alone. Through our KBM Prayer Network, we are praying for you…daily. If you have an urgent prayer request, you may contact our 24-Hour Prayer line at any time–day or night. Call 800.541.PRAY (7729). Every other month, you will receive words of faith and encouragement from Keith Butler delivered right to your mailbox. New to our partnership program? You can also check out the KBM Archives on our website to download past letters, articles and other great information that will certainly bless you. Visit our website at keithbutler.org/archives. 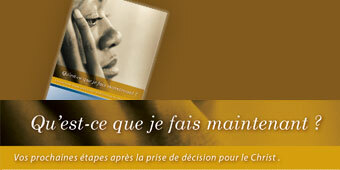 Every quarter, you will receive our Partner Newsletter, Live Your Faith. Inside you will find more faith-building content that is sure to further anchor God's Word in your heart. If you have given us your email address, you will receive our daily devotional delivered fresh to your Inbox every morning! One more thing–KBM will not share, rent or sell your information.